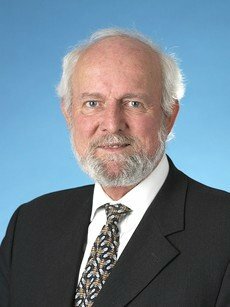 Ernst Ulrich von Weizsäcker is Co-President of the Club of Rome and member of the International Resource Panel of UNEP on Sustainable Resource Use. He worked as a professor for inter-disciplinary biology; also he was the founding president of the University of Kassel in 1991. Von Weizsäcker became the founding president of the Wuppertal Institute. He then was elected as a Member of the Bundestag (German Parliament) of SPD for two terms, he chaired the “Environment Committee“. From 2006–2008 he was Dean of California's Donald Bren Graduate School for Environmental Science and Management, UCSB, in Santa Barbara, California, USA.